By BOB BUSBY, ECR Reviewer — It’s rare for a new album to immediately captivate, compelling to be listened to. 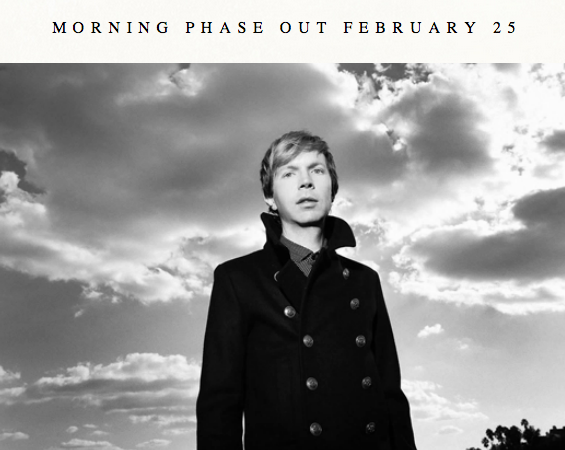 Moon Phase, the exquisite latest from the eclectic musician Beck does just that and quickly. Reassembling the same personnel responsible for 2002’s critically acclaimed Sea Change, Moon Phase is a companion effort yet by no means a sequel. Whereas Sea Change, recorded in the aftermath of a breakup was somber albeit beautiful, the songs on Moon Phase borne over a number of years, are very much downtempo but offer a lighter affair. What really makes Moon Phase shine, however, is how it sounds. Sonically it’s an audio feast for the ears. 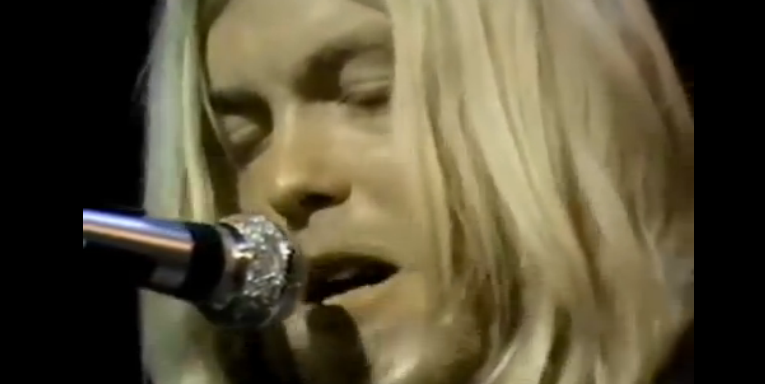 A forty-seven minute eargasm. The lush, opening stringed track, Cycle, is only 39 seconds long, yet sets the tone for the entire record, evoking a sense of discovery, of things anew. The songs are stylistically different from each other and there’s an ever-present almost ethereal feel. From keyboards, to slide guitar, to string arrangements, to layered vocals – Beck brilliantly utilizes a bevy of effects producing quietly strong music that shimmers via sweeping vistas of sound used to stunning effect as on the relatively upbeat third track Heart is A Drum. If it were possible to bestow a “Best Audiocinematography” award, Moon Phase would win it. This is one where listening via earphones is a wonderful experience. I’ve had the album for exactly one week and listened to it end to end at least 10 times. Like a warm new flannel shirt it gets better each time you put it on. There’s not a weak moment and should be a shoo-in for an Album of The Year Grammy nod. Bob Busby is a music reviewer and historian from the East Coast.